Why is the YCM Facebook Program better than others? 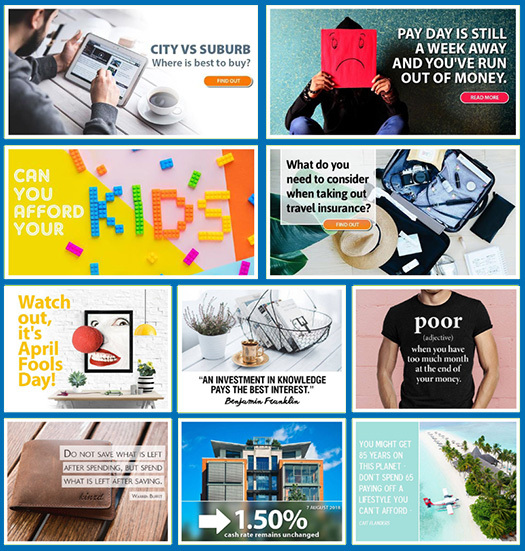 Have you heard the phrase ‘content is king’? 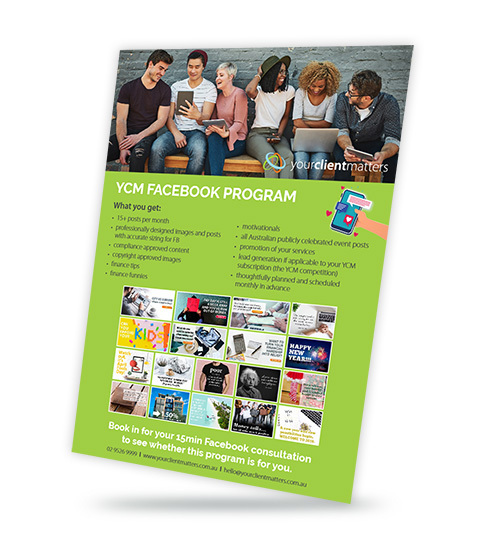 The YCM Facebook Program is content rich with more than 50% of the posts utilising the already successful, educational content YCM is well renowned for. Why is this important? Because content rich, industry specific posts will reflect a level of credibility and professionalism to reinforce YOUR knowledge and experience as a finance specialist. Book in for your 15min Facebook consultation to see whether this program is for you. Over 50% of the world’s population are under 30! Is it any wonder that social media and Facebook in particular are becoming as important as a website? We have packages to help you start a Facebook business page in just days. 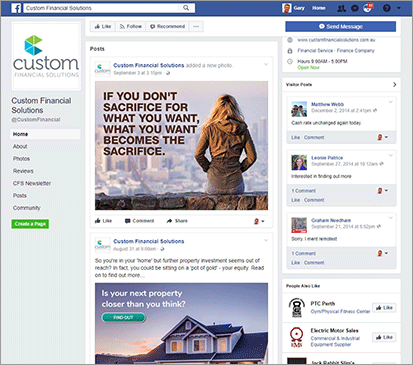 Let Your Client Matters get your business started on Facebook!